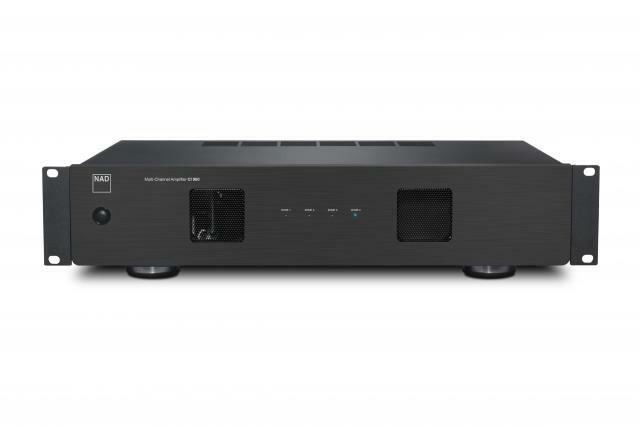 Built for the future, the M12 isn’t a typical DAC and it isn’t a typical preamplifier. 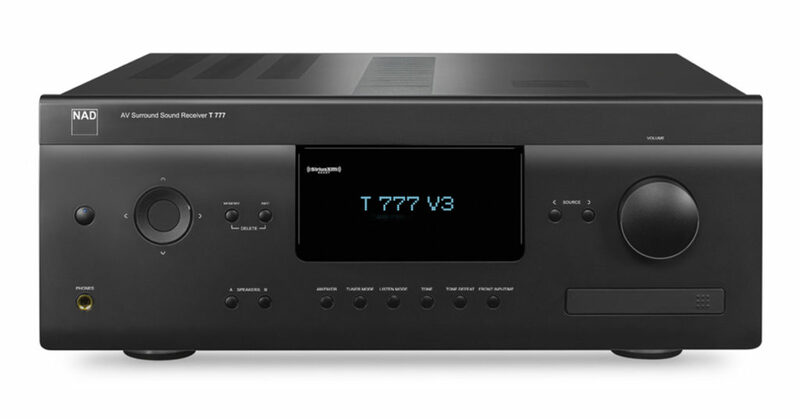 The M12 is an ultra-high resolution digital audio hub that boasts a full roster of audiophile-grade features that leverage some of the most advanced digital audio thinking on earth. 24/192 Asynchronous USB offers modern connectivity options from any source imaginable. And NAD’s DirectDigital™ processing and a Class-A buffer guarantee real-time, 24-bit accuracy from the very first to the very last bit. The M12 interfaces with all digital or analogue musical sources, and renders them perfectly to power amplifiers and active loudspeakers. The CI 580 packs 4 stereo zones into a 1U rack space to provide the most flexible and cost-effective BluOS™ package. Multiple CI 580s can be used to provide as many zones as required, and each zone can be grouped together in perfect sync using the BluOS Controller App, or you can play individual streams in different zones simultaneously. Our scene-stealing C 315BEE, an award-winning design that exceeded all expectations, has given rise to the C 316BEE Integrated Amplifier. The C 316BEE promises improved power efficiency, a healthy dose of ‘green’ attributes, and serious musical performance. The C 316BEE also offers entry-level affordability, and for many there will never be a need for another amplifier. With class-leading specifications for noise, distortion, power, stereo separation and volume control tracking, the C 316BEE sets new benchmarks for performance, both measured and audible. The sonic result is a relaxed and inviting sound that digs out the subtle details in your favourite recordings and presents them across a panoramic stereo soundstage. Classic Amplifiers. Intelligent. Powerful. Efficient. Bluetooth. 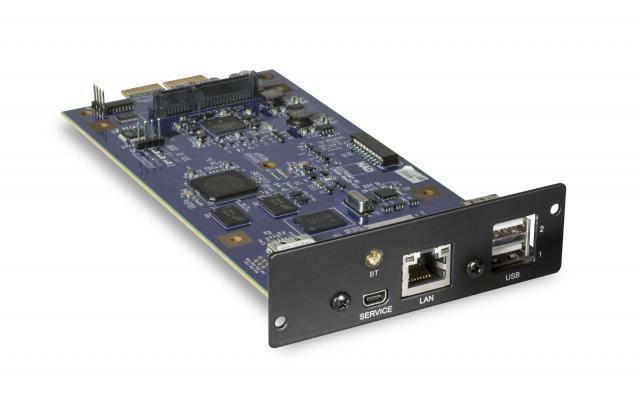 Bluos MDC MK2 module kan ingebouwd worden, met deze module kan je CD een HR kwaliteit streamen en kan je gebruik maken van TunIn. When it comes time to create a product, we never overlook the most crucial of requirements. Whether it be low noise circuits or precise volume control action, or even accurate channel balance and proper input and output impedance characteristics, we here at NAD do everything we can to get these things exactly right. We also include an MM Phono stage with precisely accurate RIAA equalization, high overload margins, extremely low noise, and an innovative circuit to suppress infrasonic noise that is present on all LPs – all without affecting bass response. Our line inputs can accommodate all kinds of analogue source components by offering ideal input impedance characteristics with linear ultra-low-noise buffer amplifiers to prevent any sonic degradation caused by inappropriate loading of the source device. We include a separate headphone amplifier with low output impedance and very high output voltage capability – enough to drive even high impedance studio monitor headphones. Low impedance line outputs that can connect to subwoofers extend the versatility of this well thought out amplifier. These are all details you can hear. Every Aspect of Sonic Performance–Enhanced. Although CDs are often dismissed as relics of the past, we here at NAD recognize the pride and joy one feels when combing through their personal CD collection. Whether it’s peeling away the plastic or marvelling at the album artwork, the process of buying and opening a CD is both intimate and sacred. 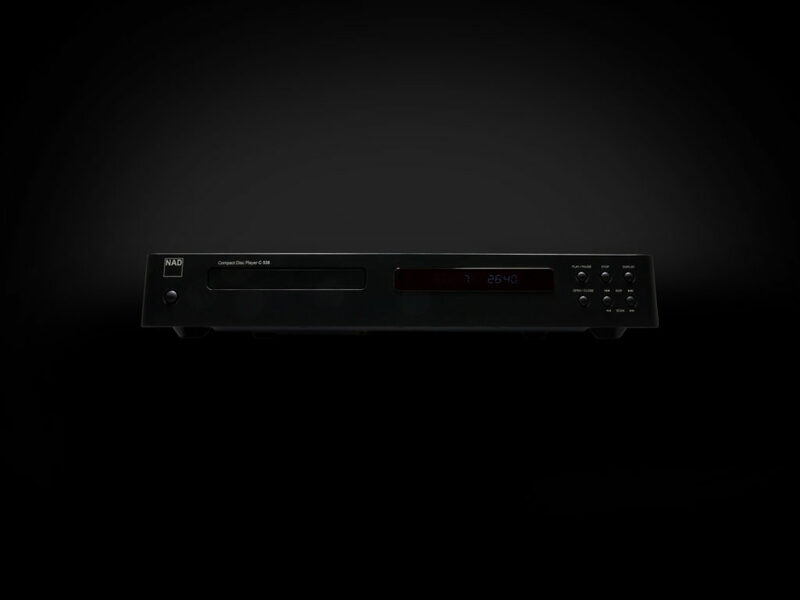 With our C 568 CD Player, your CDs finally get the attention they deserve. Whether it’s a newly bought CD or a personal mix you made for yourself, the C 568 will seamlessly play the disc without any skips or glitches. Building on the success of our C 565BEE, the C 568 includes all the features you need for an easy and joyous CD-listening experience. 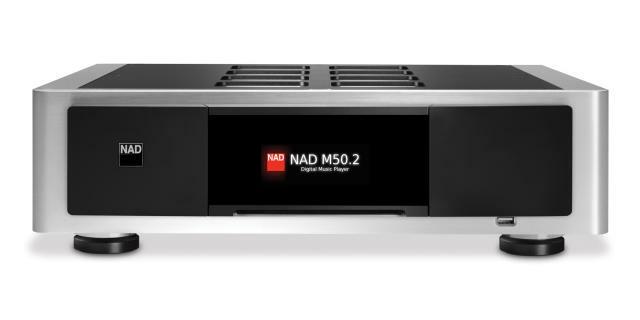 Complete with the new NAD CD-8 remote control, the C 568 delivers a high level performance worthy of your music library. Easily integrate Hi-Res Audio, network streaming, and music control BluOS App in your C 368 and C388. 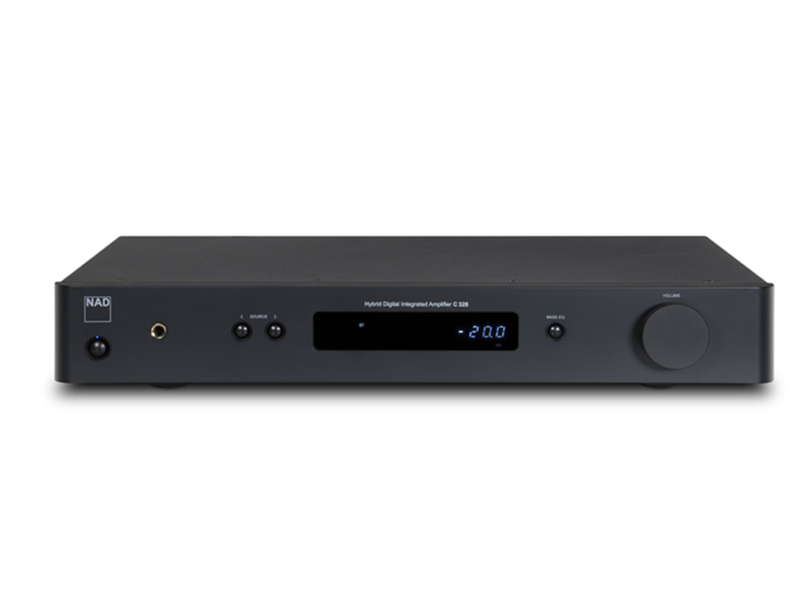 Direct Digital DAC Amplifier or Masters M12 Digital Preamp DAC. Featuring BluOS, the music management software developed by NAD’s sister brand, Bluesound, the DD-BluOS module is a complete digital music solution at an amazingly affordable price. Thanks to the forward-looking innovation of Modular Design Construction, you can now add BluOS network and internet music streaming with advanced music management to your NAD C 390DD or M12.